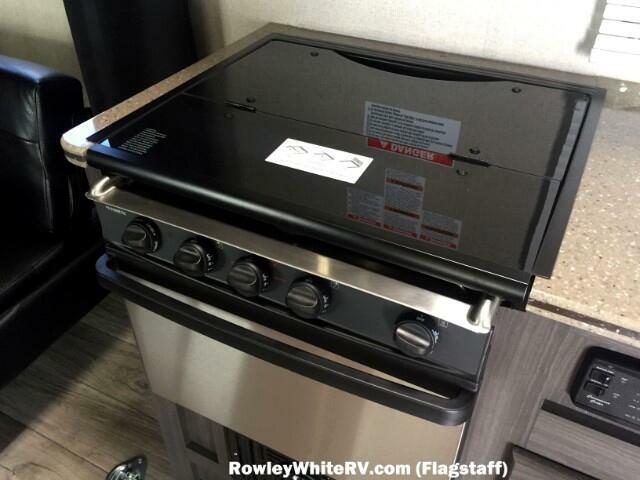 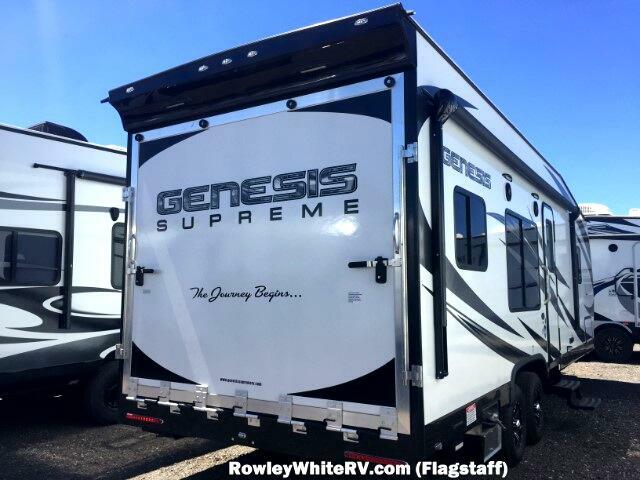 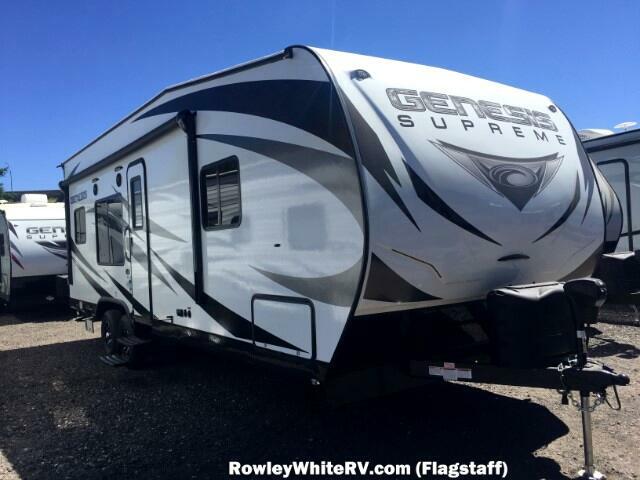 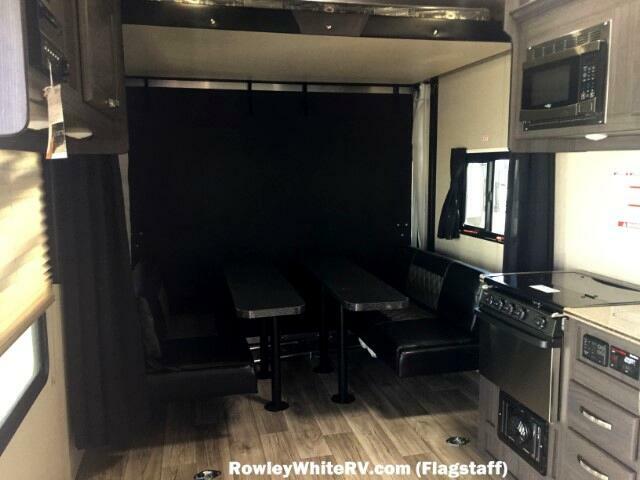 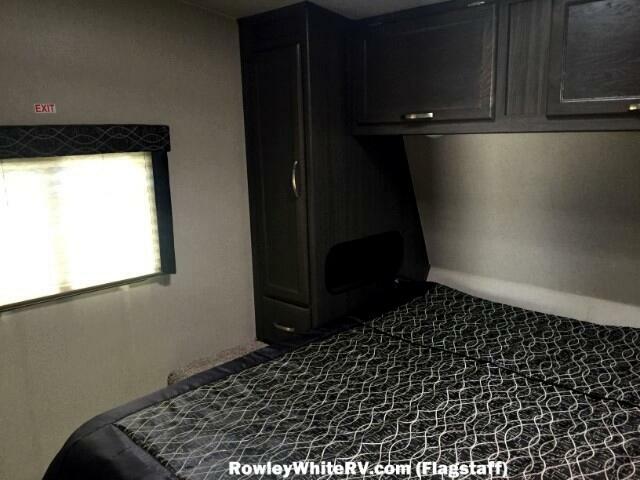 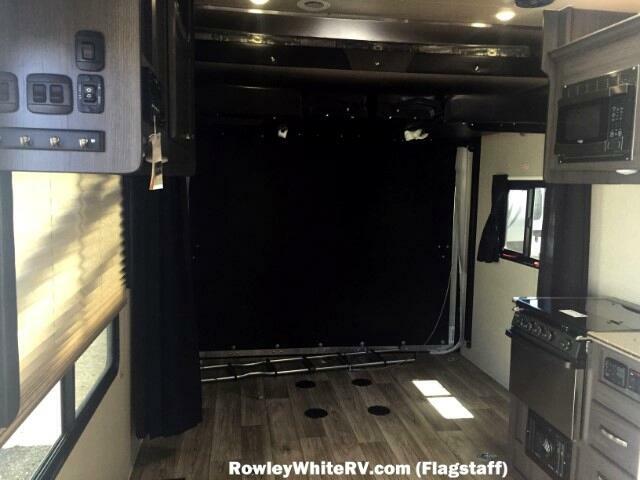 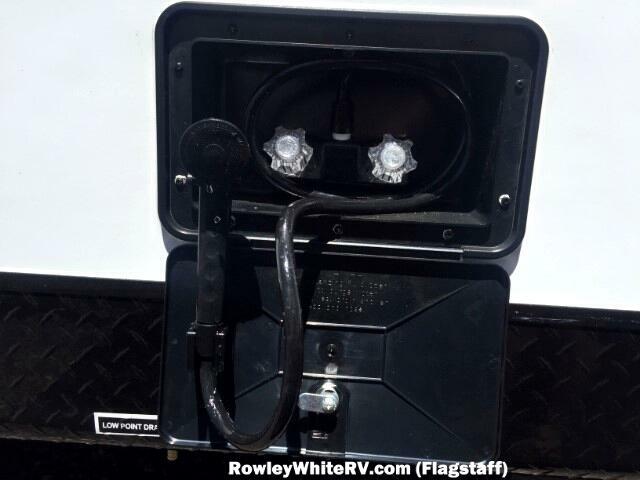 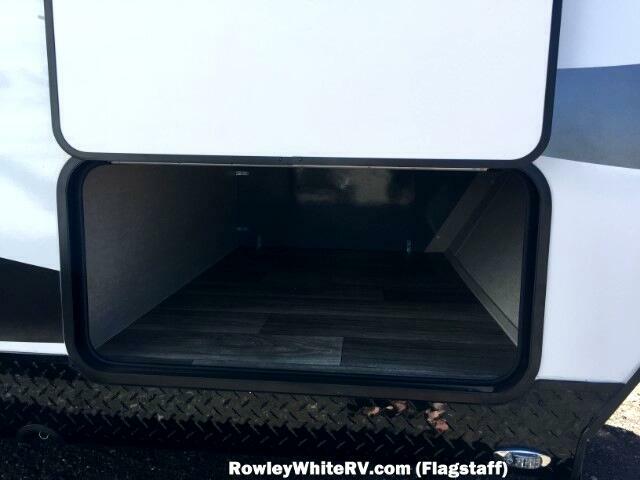 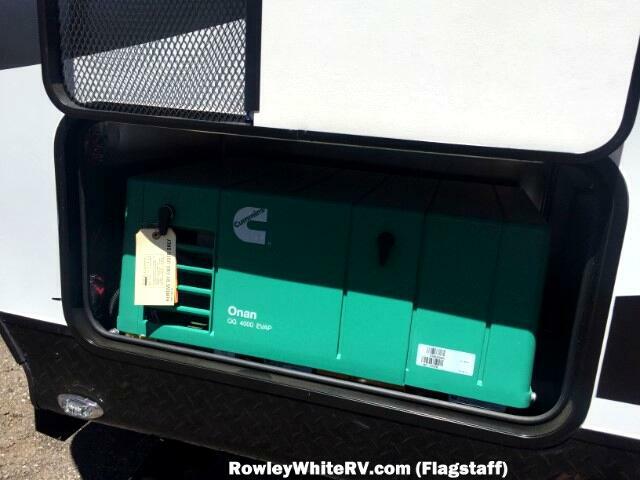 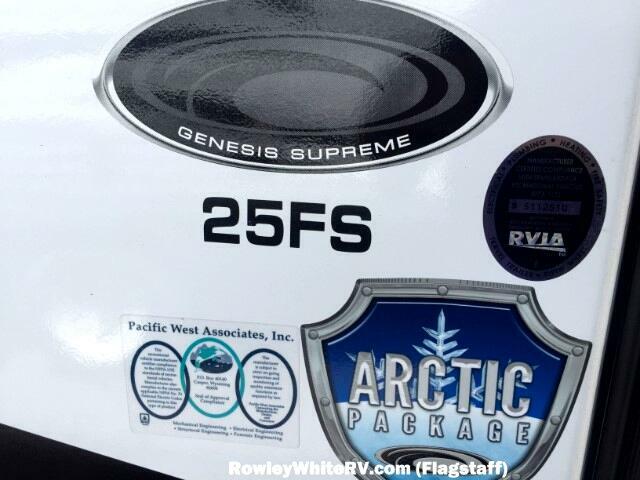 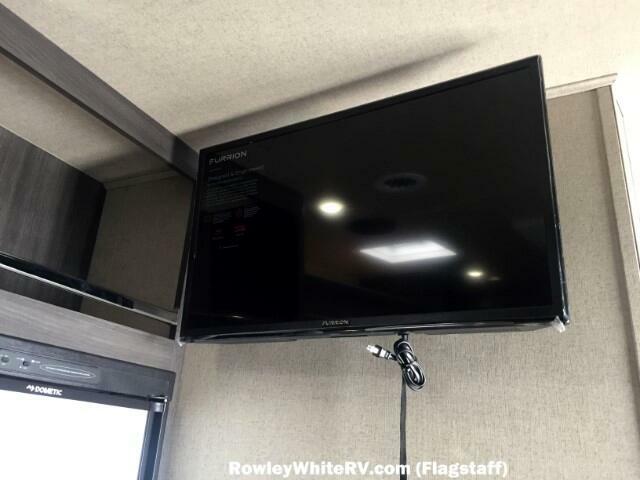 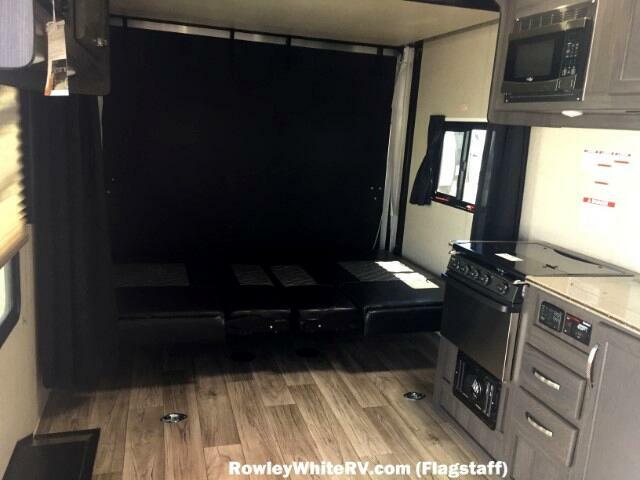 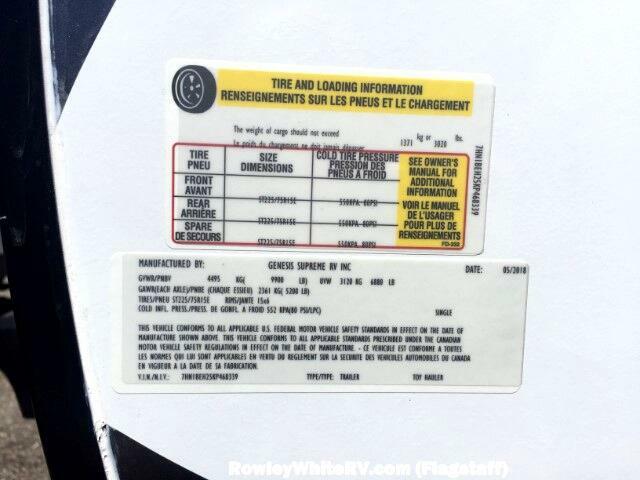 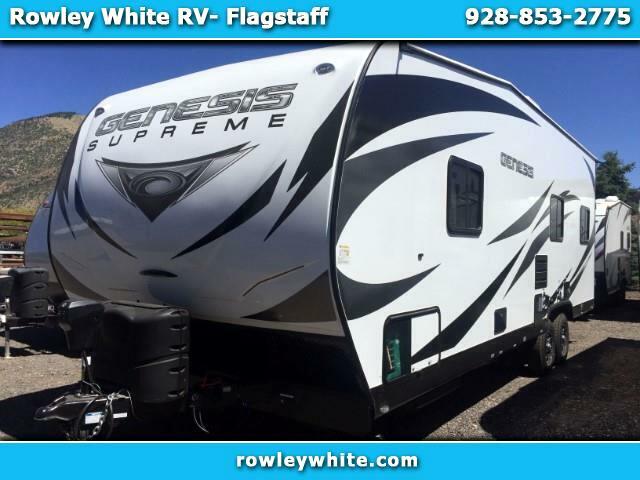 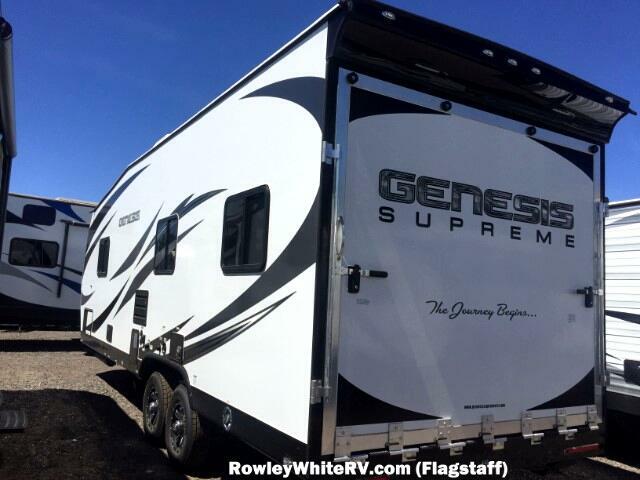 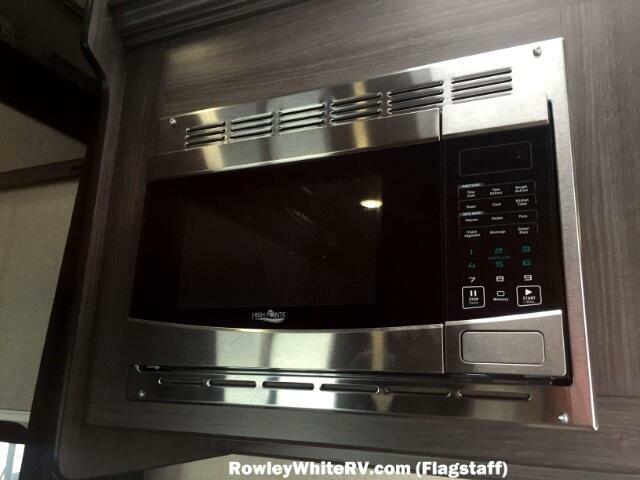 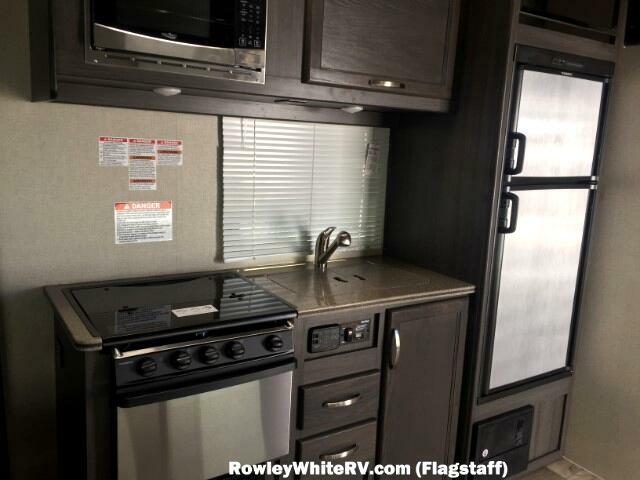 Visit Rowleywhite.com to see our full inventory of new and used toy haulers. 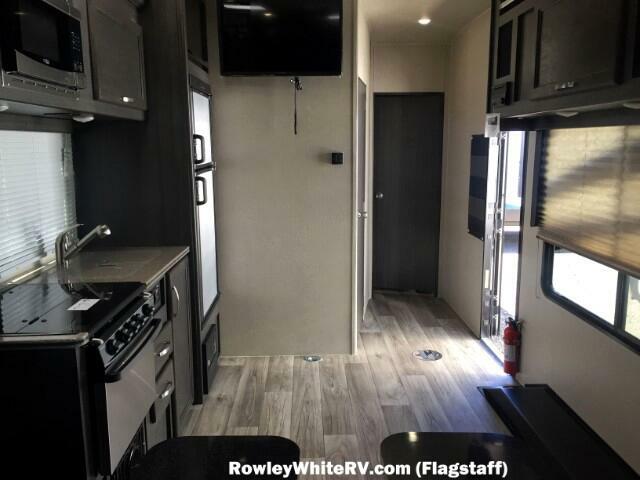 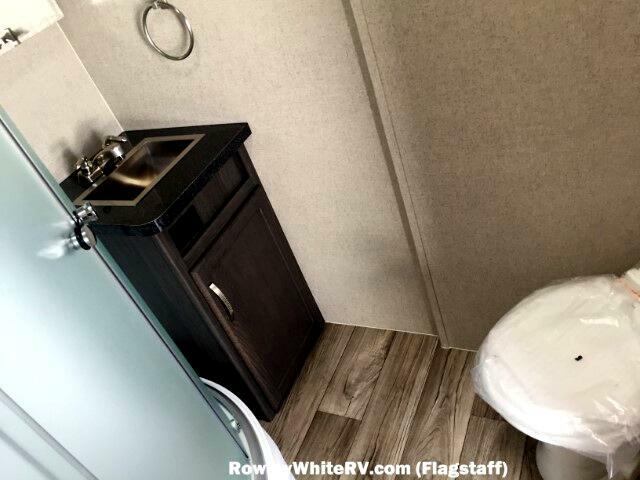 We are toy hauler specialist and only carry the best Toy Haulers, so if you are looking at a toy hauler somewhere else, make sure and check us out! 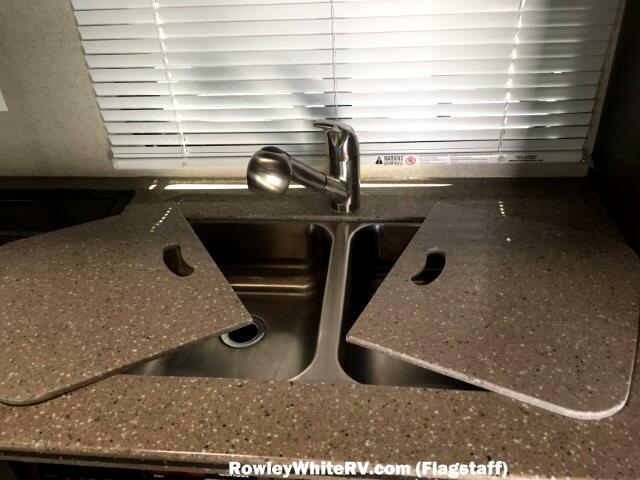 Open Monday - Friday 8-5, Saturday 9-3 and closed on Sundays.